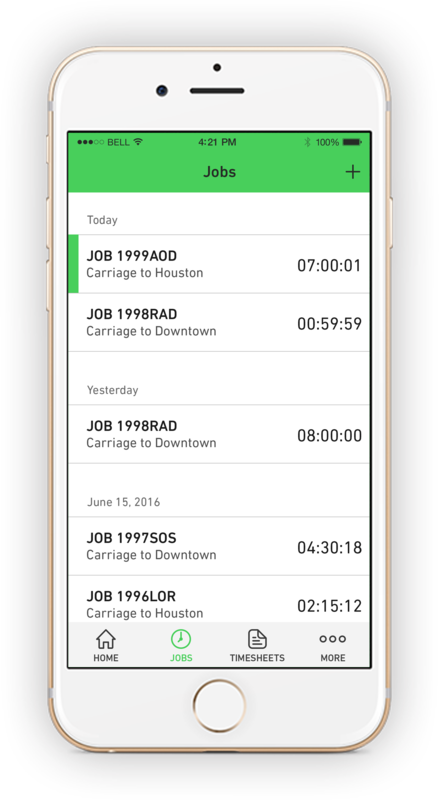 Real-time on site job logistic applications. Real-time on site order tracking app. Real-time on site workforce management. We build world class mobile on site workforce, job, and logistic solutions. 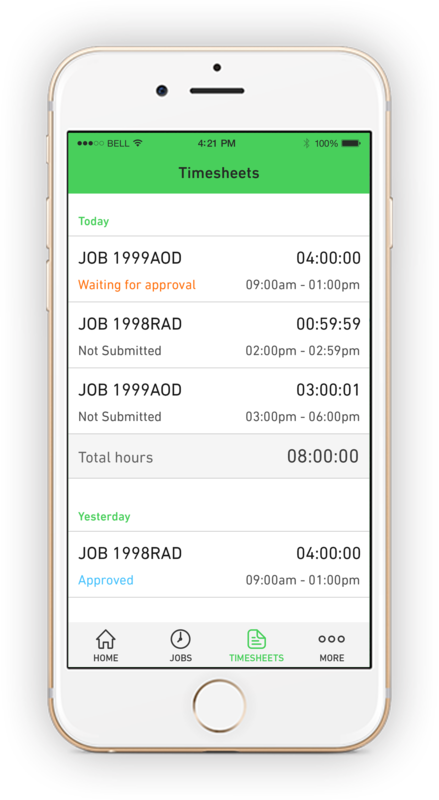 Manage, view, and report on workers in the field in real time. Do you need help managing your mobile workforce in real-time? Our solutions put you back in control of your mobile / offsite workforce. Available in English and Spanish with more languages coming soon. Easy, intuitive applications that assist your workforce to increase their productivity. 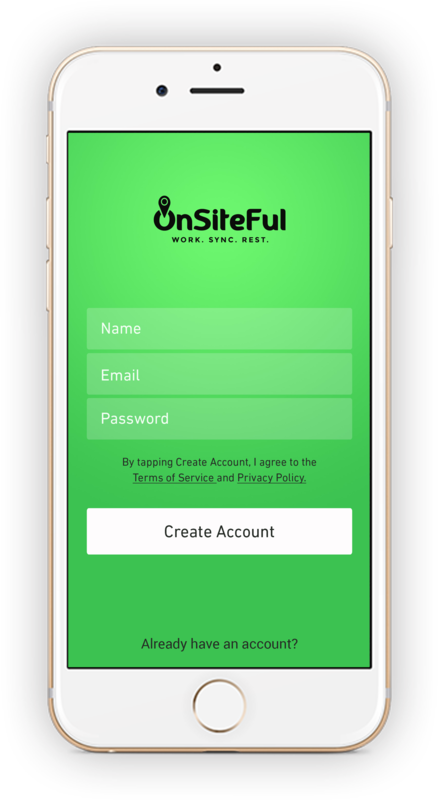 Administrative portal with real-time worker and job statuses. 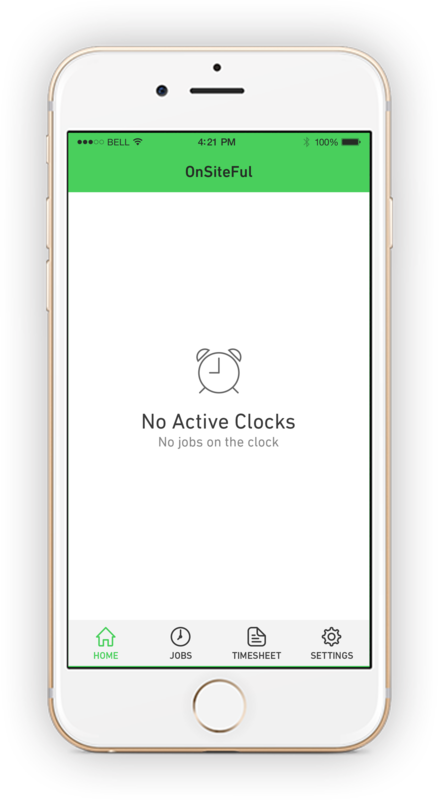 Update job schedules and receive real-time job data. 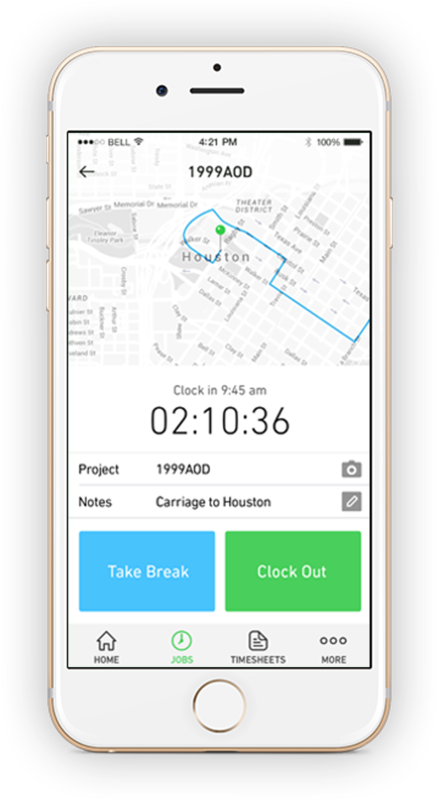 Ensure that your workforce takes adequate rest and lunch breaks and track their overtime. 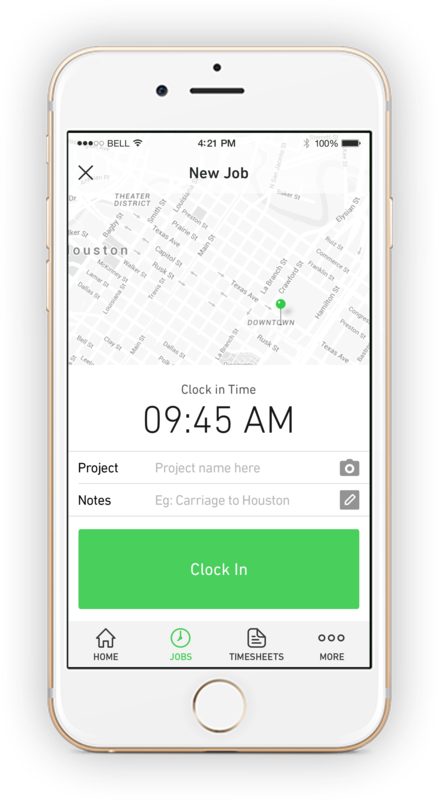 Track sick days, vacation requests, and day to day job schedules. Setup teams for reporting, internal communication, and real-time messaging. Easy, intuitive mobile and web applications that assist your managers and workforce to increase their productivity. 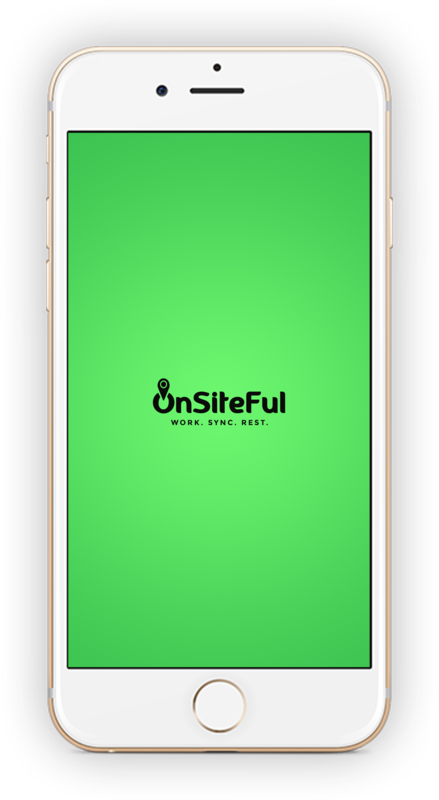 OnSiteFul has given me the real-time status, location, and job tracking that I needed to scale my business to greater heights. © 2019 OnSiteFul. All rights reserved.